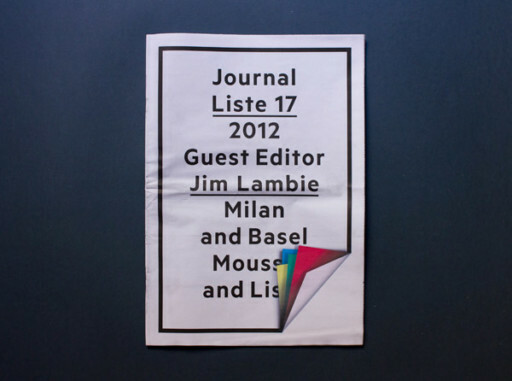 Mousse was commissioned by LISTE, the young art fair in Basel, to create a journal for its seventeenth edition. 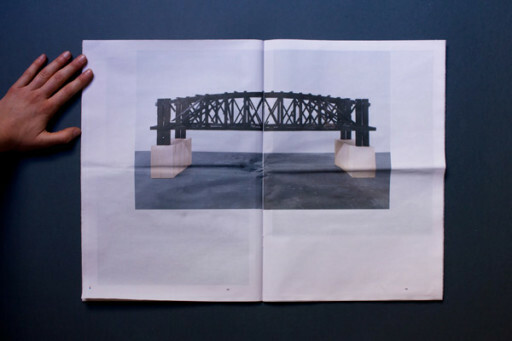 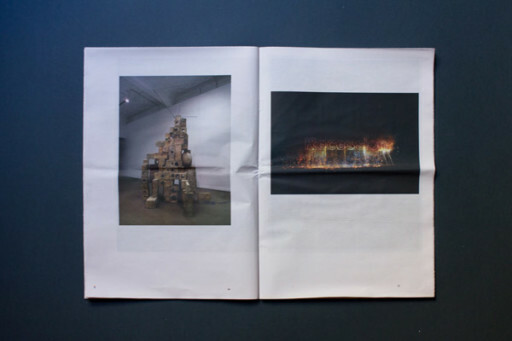 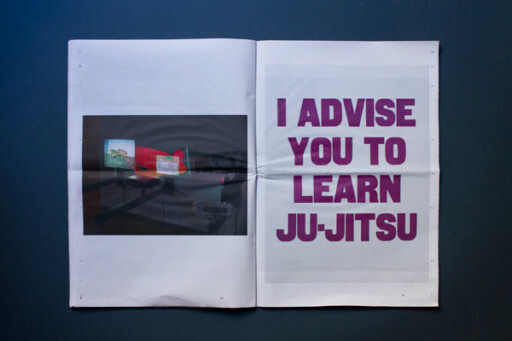 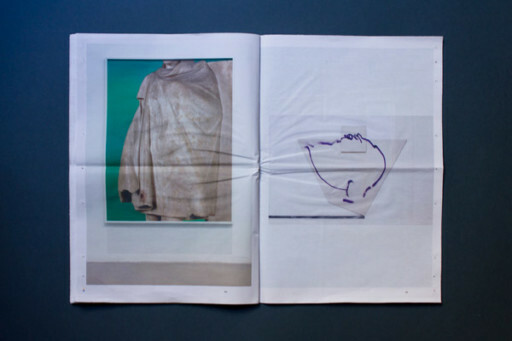 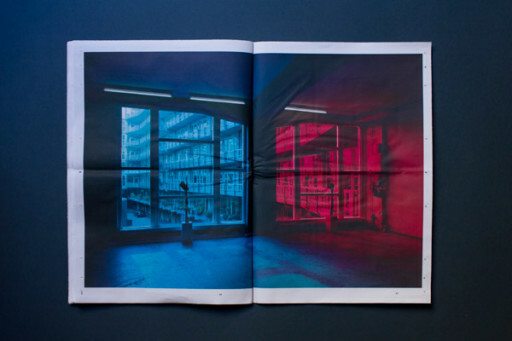 Jim Lambie was invited to design the publication and was given carte blanche as its photo editor. 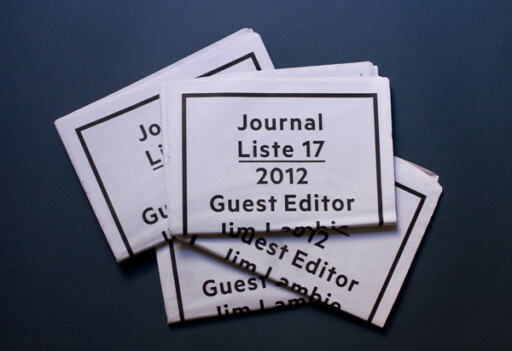 The contents are solely art – images of work by artists who would be showing at LISTE 17 – with no text throughout. 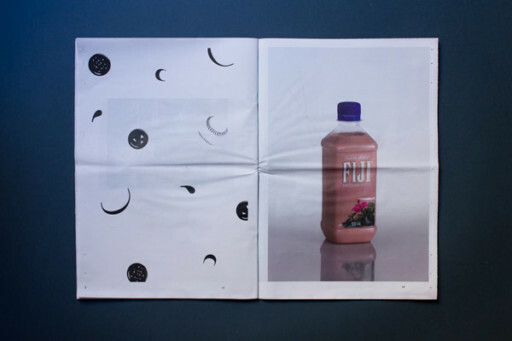 The journal presents a visual journey through the fair.